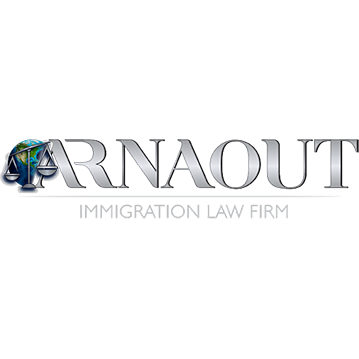 Because of the expertise of our legal professional, the Law Offices of Deborah L. Karapetian can help you no matter which country you’re immigrating from. Skilled in all cases related to immigration law, our attorney can help you with: • Asylum • Extradition protection • Family-based visas • Employment visas • Nonimmigrant visas • Deportation and removal • Naturalization • Permanent green cards Our immigration specialist can also work to have your criminal record expunged or prove to the government that you’re rehabilitated after a conviction. 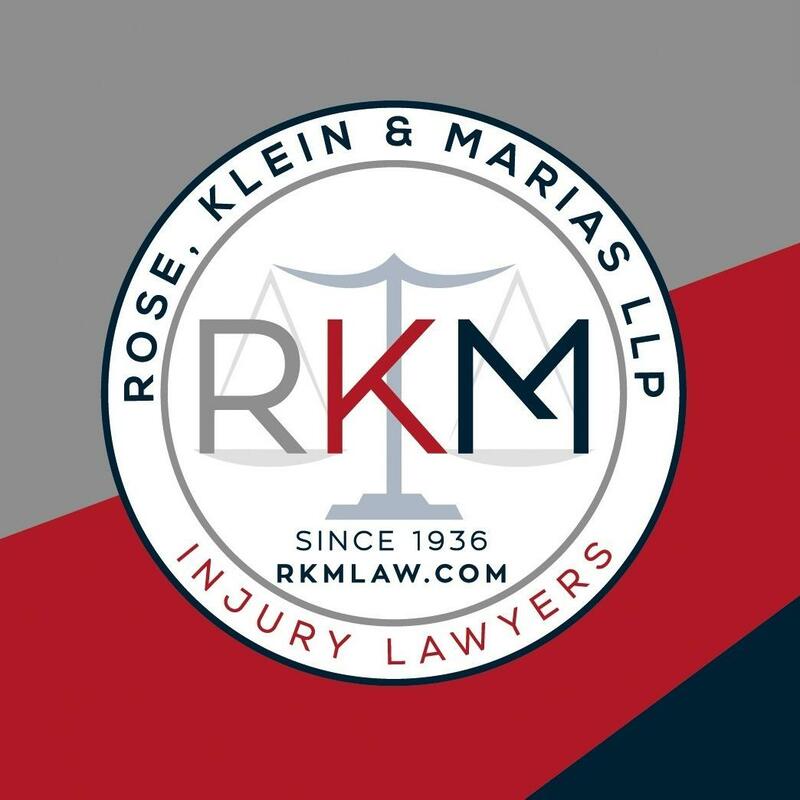 When you want to start a new life or enjoy the benefits of being a U.S. citizen, trust the expert at the Law Offices of Deborah L. Karapetian in Glendale, CA.